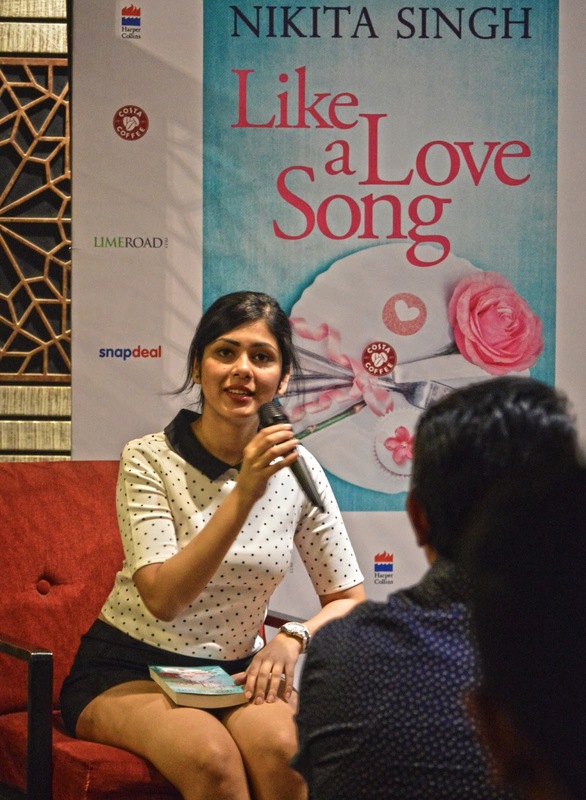 Biswa's Blog: Like A Love Song! Location: Costa Coffee, South Ex, Delhi. 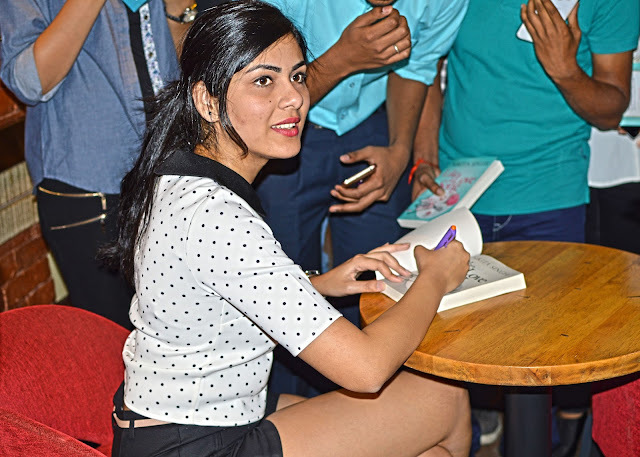 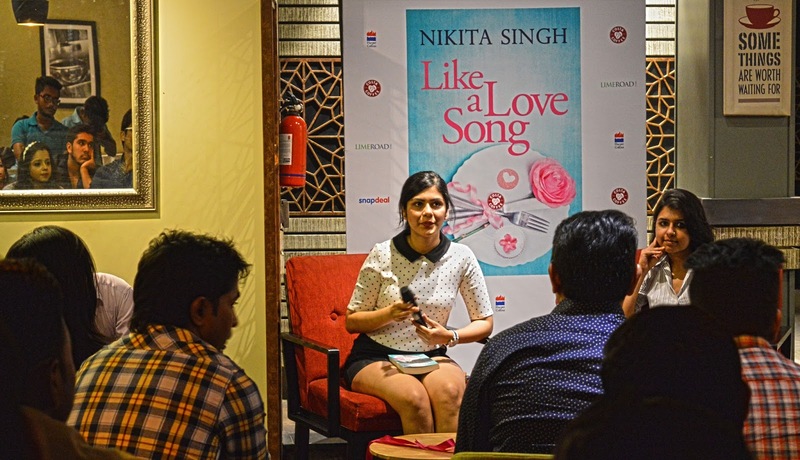 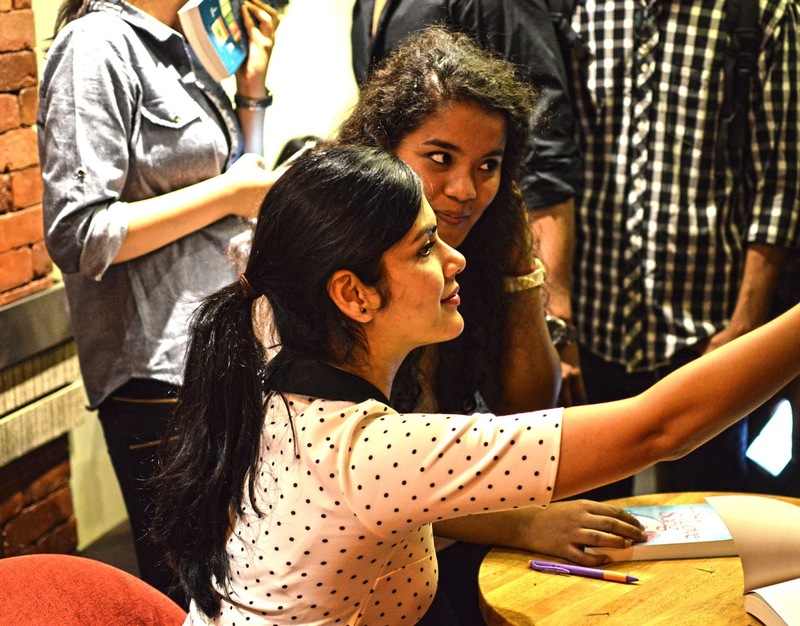 Event: The launch of Nikita Singh's latest novel "Like A Love Song"! 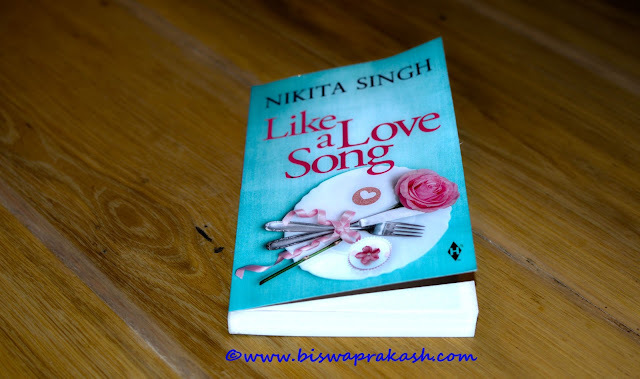 Do purchase Nikita Singh's latest novel at Special discount! 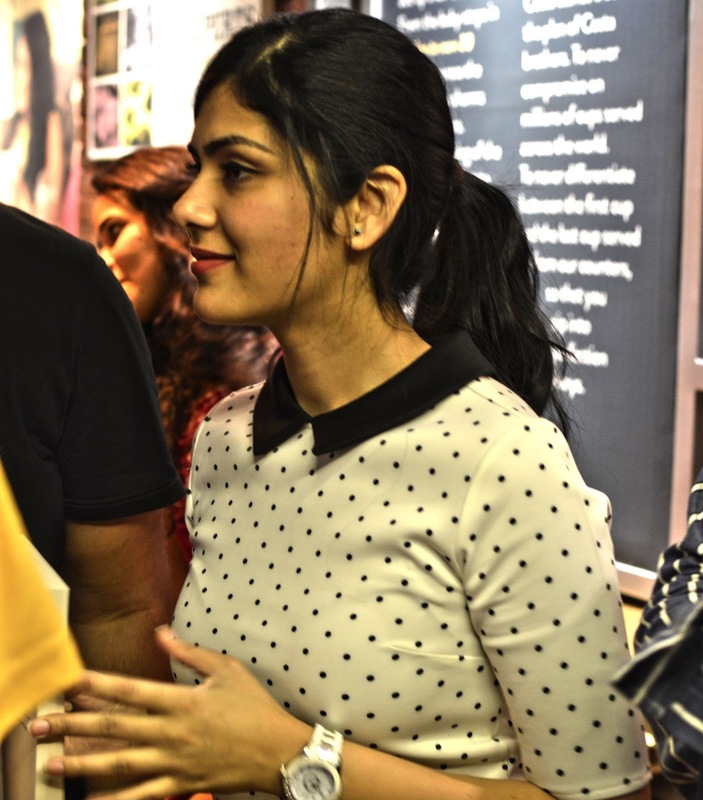 IskiUski is one of the online foremost jewellery shop in india with the latest jewellery design in Gold, Diamond, Silver. 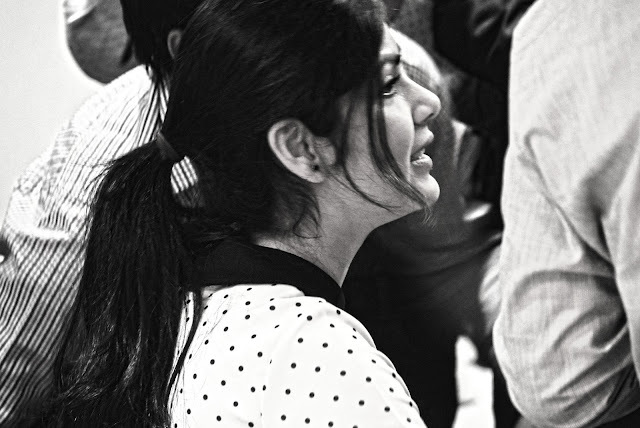 We offer wide range of earrings sale from various famous designers.